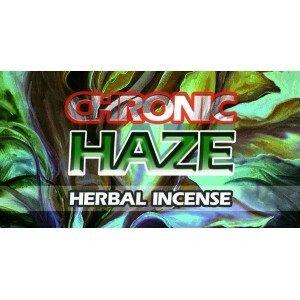 Chronic Haze Loose Incense from www.highstore.net the E.Us Best Research Chemical Wholesale Supplier. 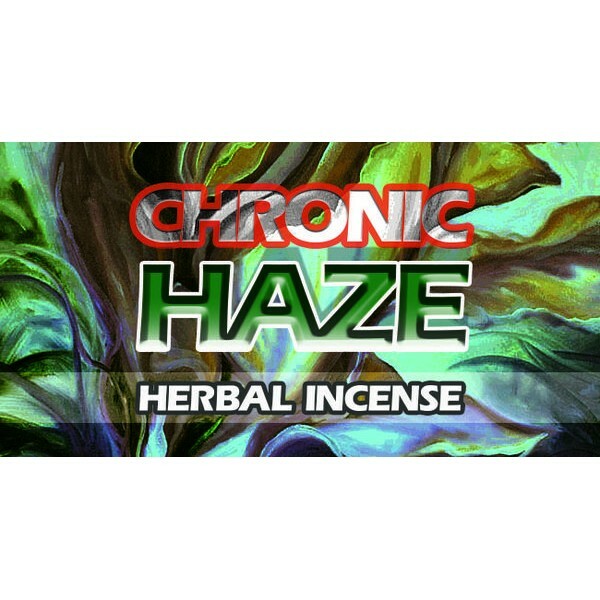 Infused with 5F-AKB48, Chronic Haze has received impressive feedback from experienced researchers, including those that prefer purely organic potpourris. 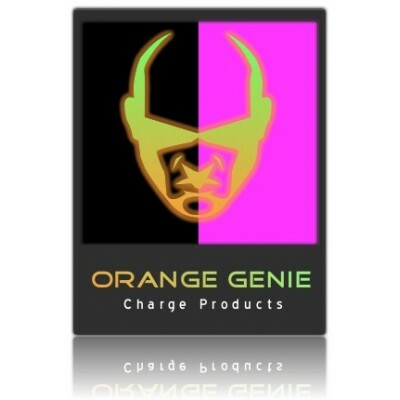 Many have said that the aromas in this blend waft up high in their labs all night long. 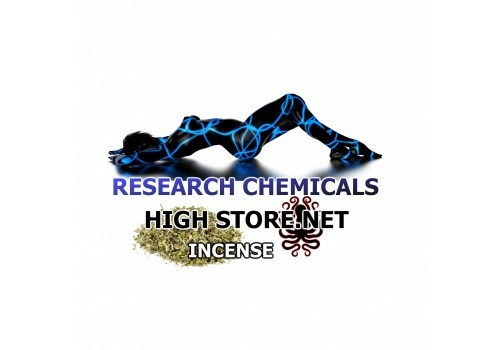 This product is sold only for research uses in laboratory settings. Those who work with it are advised to wear the appropriate safety equipment and follow standard safety protocols while handling it. Do not place in combustible conditions.